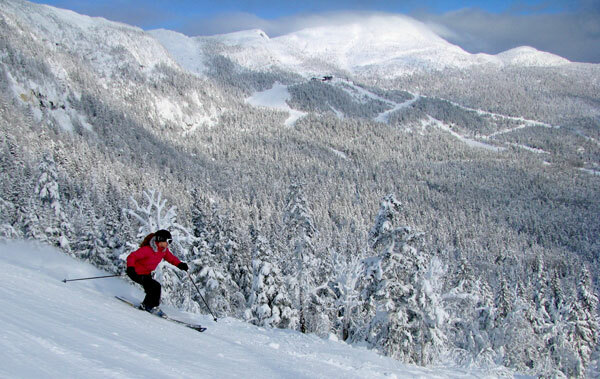 The Cape Cod Ski Club sponsors a variety of trips each ski season including day trips and overnight trips to New England ski resorts, trips to western U.S. ski resorts and at least one trip per year to a ski resort outside of the U.S. either in Europe or Canada. REGISTER ON LINE FOR ALL TRIPS! !